Dr. Shelly has practiced at Sodus Community Health since 2010, providing medical care to families from infants to seniors. As a Pediatrician, he finds it fun and rewarding to share in the medical care of children as they grow and develop. Dr. Shelly also likes working with parents to help keep their children healthy and thriving, both physically and mentally. Dr. Shelly is a graduate of the University of Rochester School of Medicine and Dentistry. 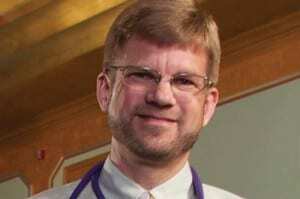 Before Finger Lakes Community Health, he was with Quincy Community Medical Center in Washington State where he held the position of Medical Director. He is Board Certified for Internal Medicine and Pediatrics and speaks fluent Spanish.